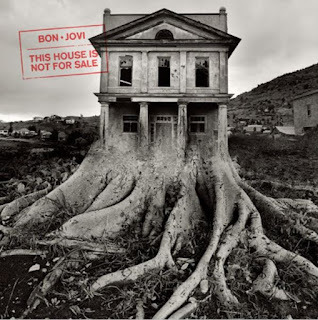 Bon Jovi's first full studio album since The Circle, This House is Not For Sale features classic Jon Bon Jovi lyrics. The first single from the album, was the name of the album! Good on ya Jon. The video for the song can be watched online here. Lyrics and Track listing for This House is Not for Sale. Bonus Tracks available with the digital purchase of the album.